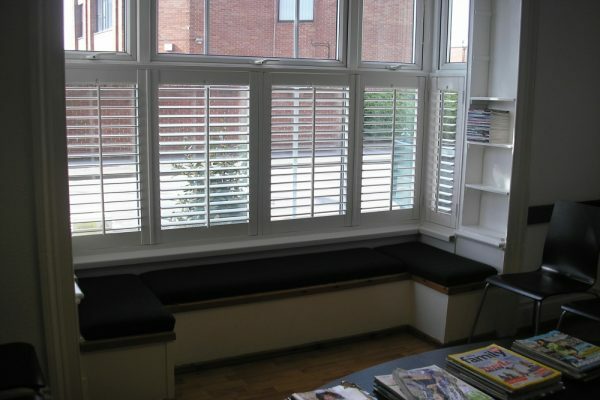 Uk made fast installation quality faux wood shutters. Beautifully finished in white and off white. 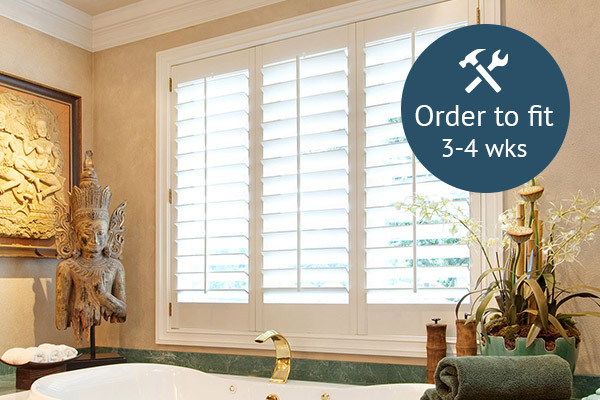 Our British made shutters are of the highest quality finish. 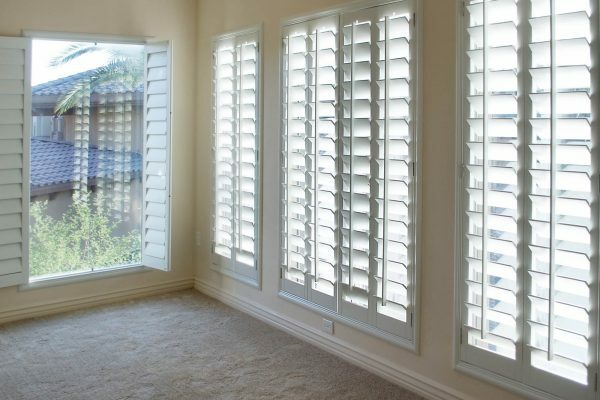 See our range of faux wood shutters, they come with a 10 year guarantee, and are beautifully finished in whites and off whites, may be large or small. 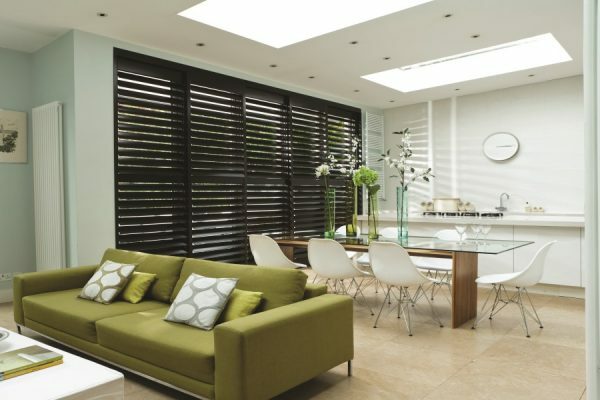 We have a number of ranges of affordable shutters in faux and real woods, regular window, bi-fold, track and many shaped finishes. These products are consistantly delivered and fitted on time. Fine fit's ranges of real woods are available many shades of whites and off whites, greys and wood finishes. Made from quality bass woods to a very high quality construction and finish.